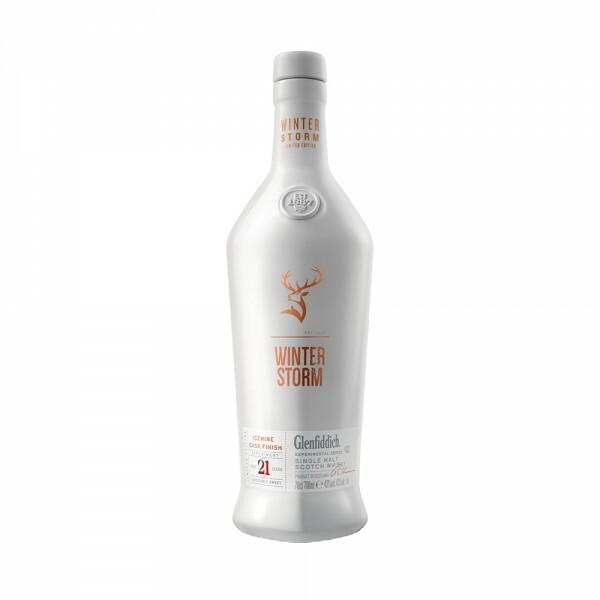 After 21 years of maturation, winter storm is finished in Canadian ice wine casks, adding a unique, deeply sweet dimension onto this crisp, refined whisky. On the nose, this whisky is tropical and sweet with wine undertones, lychee takes centre stage on the palate, paired with a rich drying mouthfeel from the ice wine. Completely delicious and truly unique, this whisky is Glenfiddich’s third release in the Experimental Series, meaning it will never be recreated, so is in short supply!